Flevox for cats is manufactured by Vetoquinol. This is an effective flea and tick treatment that gives quick result. It is suitable for cats over 8 weeks and older. This product contains active ingredient that is Fipronil. It is specially formulated spot-on solution which kills and prevents from fleas (Ctenocephalides), ticks (Rhipicephalussanguineus) and lice. This treatment will remain effective for up to 4 weeks against new infestations. Newly arrival fleas are killed within 48 hours of landing on the cat. This product can also be used as tremendous part of treatment for Flea Allergy Dermatitis (FAD). 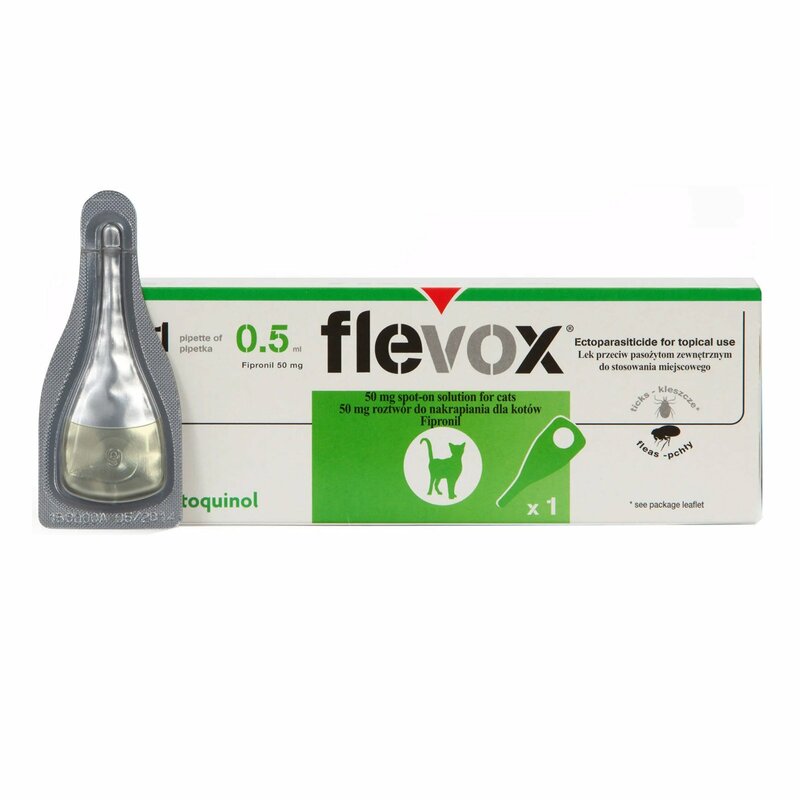 Flevox is a topical flea and tick treatment for cats. This is a monthly spot-on solution which is formulated to kill and prevent from flea infestation, tick infestation and from chewing lice. Flevox also assists in management of flea allergy dermatitis. 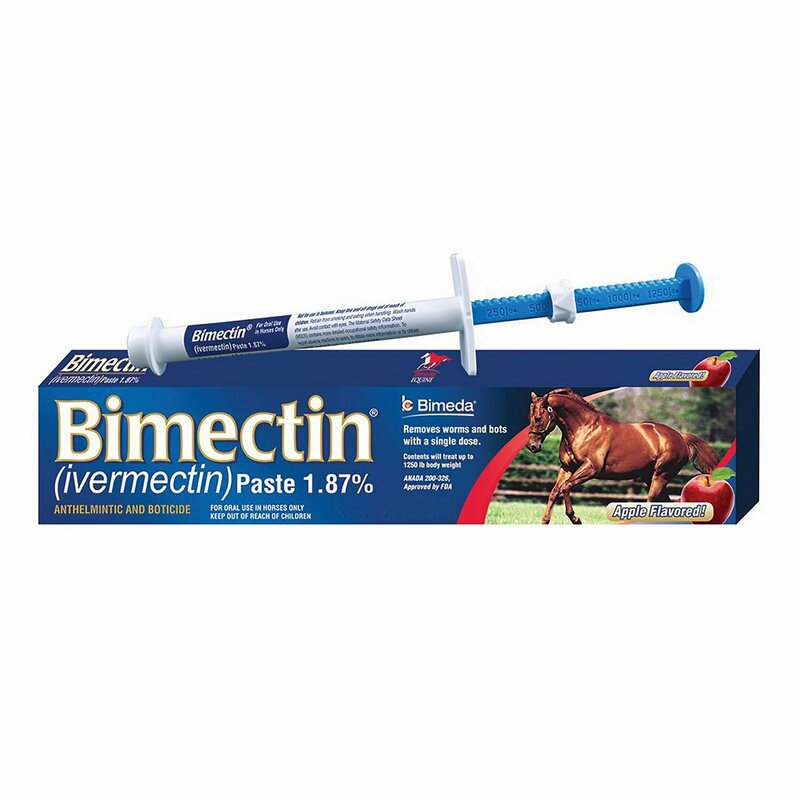 This effective treatment is safe to use on cats over 8 weeks of age and older. It comes in easy to use pipette, containing 0.5ml solution to be applied topically to skin between the shoulder blades. Select the pack according to the age and weight of the cat or kitten. Remove the pipette from the pouch. Hold the pipette upright position and open it. Make the cat or kitten stand in fix position. Part the fur at the base of the skull. Place the tip of the pipette against the skin. Now squeeze the complete content on your cats skin. Avoid contact with the treated cat until the the solution is completely dried. Do not allow your cat to swim or give bath to her with shampoo for 48 hours after treatment. Wash your hands thoroughly after the treatment. Flevox is the best treatment I have come across that kills fleas so quickly. It is very easy to administer and my cat was flea free within 48 hours of application. 70 of 73 found this review helpful. My Milo had so much itching and scratching because of those bloody fleas and ticks which now has disappeared. All thanks to this great product Flevox!! 4 of 10 found this review helpful. 2 of 39 found this review helpful. 289 of 313 found this review helpful.